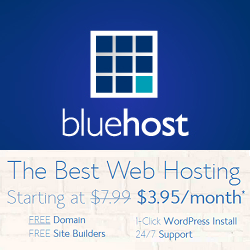 BlueHost Cloud Hosting solution is safer, faster, simpler, bigger and powerful than ever. 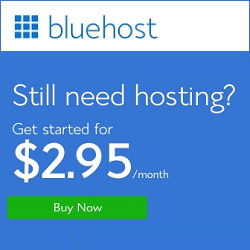 You can start their cloud hosting at an affordable price $6.95/month with FREE Domain Name. 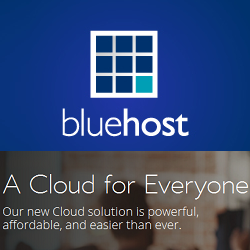 BlueHost reinvented cloud hosting solution to make cloud effortless. 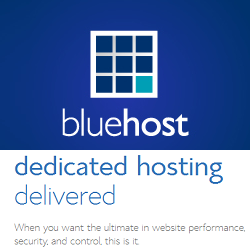 If you register with BlueHost, you get automated migration, data mirroring, integrated caching, intuitive dashboard, resource monitoring and many more.